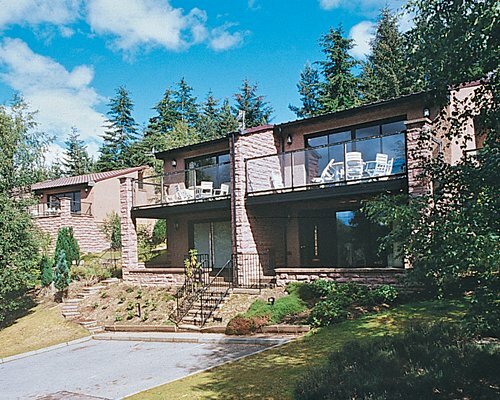 Hilton Grand Vacations at Craigendarroch Resort is situated in the heart of Scotland's Royal Deeside. The resort lies just eight miles from Balmoral Castle, the summer home of the Royal Family. 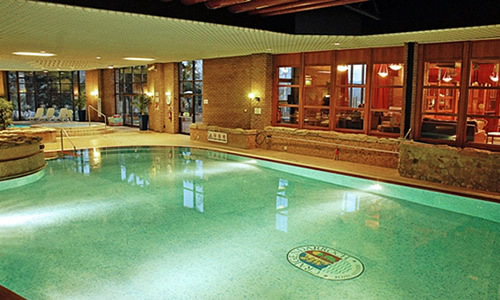 The hotel offers extensive on-site leisure and dining facilities, and the magnificent scenery of the Scottish Highlands provides the perfect surroundings for year-round pursuits, such as golf, there are a number of excellent golf courses in the area, and Braemar Golf Course is the top-rated 18-hole course in Britain. You can go walking in the true Scottish highlands, fishing, . (The Linn of Dee and the Bridge of Feugh both offer the opportunity to experience the incredible sight of salmon jumping.) or cycling, and even snow skiing in winter. 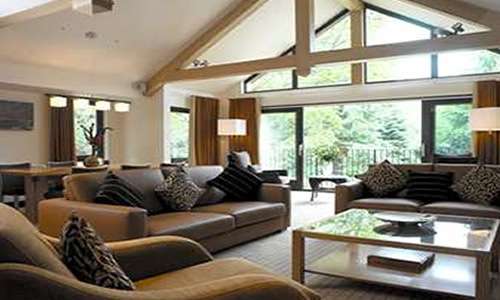 Hilton Grand Vacations at Craigendarrocch lodges are open-plan stylish and really relaxing; with sofas you can sink into, high-quality television, video, and a state-of-the-art surround sound systems. 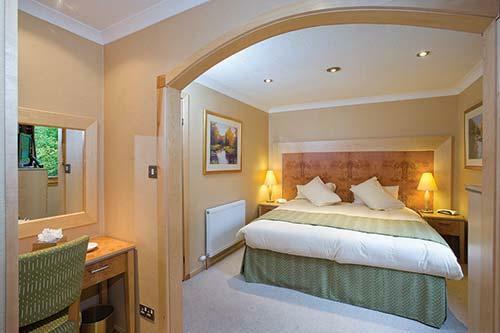 The luxury bedrooms are warm and welcoming, with handcrafted suites, and fresh, modern bathrooms. In all the kitchens, you'll find your favourite home-away-from-home appliances, including a refrigerator/freezer, dishwasher and microwave, and the dining area is the setting for many of the happy memories you'll take away from Hotel Craigendarroch. These five star lodgers are all completed and furnished with care, and set in a private and secluded location within the estate, these are homes you'll want to call your own.